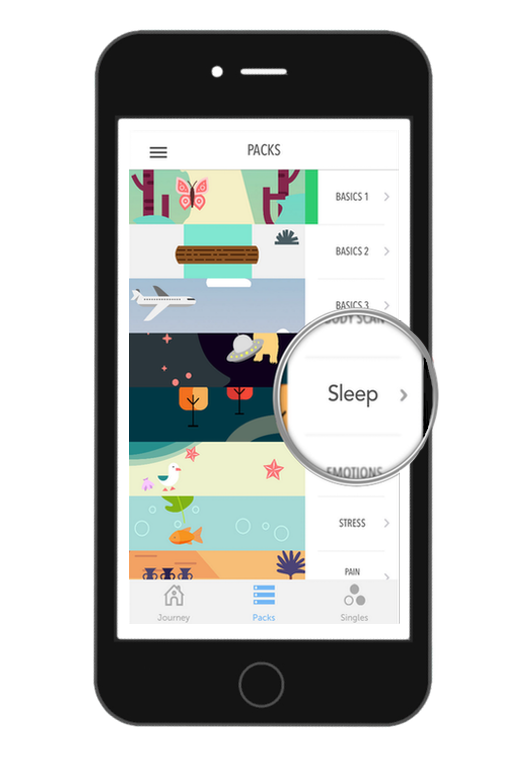 Present is the #1 mindfulness and meditation app to bring more clarity, joy and happiness to your daily life. Meditate for just a few minutes/day to reduce stress, improve focus, sleep better, relax and more. Our guided meditations are led by world leading mindfulness experts and are great for beginners as well as intermediate and advanced users. With 700k matches to date, Adult Hookup is one of the world’s most popular app for meeting new people. Think of us as your most dependable wingmate—wherever you go, we’ll be there. If you’re here to meet new people, expand your social network, meet locals when you’re traveling, or just live in the now, you’ve come to the right place. 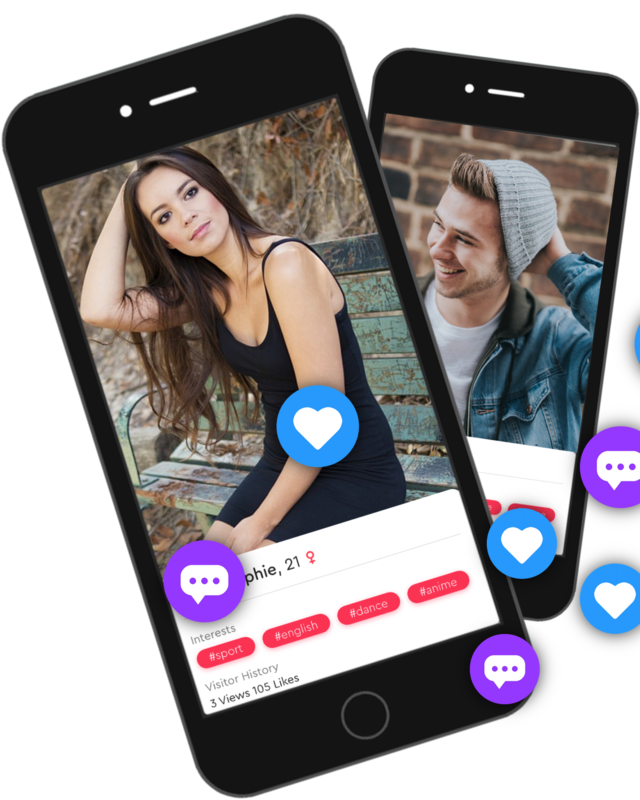 We’re called “the world’s hottest app” for a reason: we spark more than 26 million matches per day. How many dating apps do that? Choose Fingerprint Login & Password to securely store your credentials. Keeping your usernames and passwords in your head, on a Word or Excel file, or written on a piece of paper is unsafe. Passwords can be forgotten. Laptops can be lost. 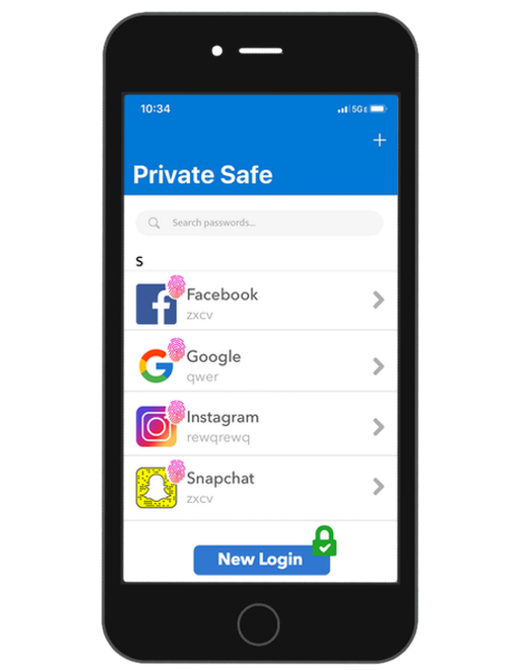 With Fingerprint Login & Password, your data is reliably stored and retrieved easily and - most importantly - secure. It's awesome there is no other word to describe it. This app changed my life! This is the best meditation app I’ve ever used! I think people that have stress or just really want to learn meditating should try this app! I met the love of my life and my best friend on this app and I would definitely recommend it to anyone. I literally hit the lottery 🤷🏽‍♂️, still with my girlfriend going over 3 years strong. Now we’re about to graduate college and we live together. Thank you Hookup Finder!! I love how much this app is integrated into iOS. I can set it as my default password manager in settings which is so convenient. Also the layout of the app is very minimal and appealing. Thank you! I’ve been using Fingerprint Login for a while now. It works well, haven’t had any issues and it’s good to see the developers are continually updating and improving usability and integration. We look for consummate experts who can teach us a thing or two about their craft, and are open to learn more about ours. If you are talented, driven, passionate, and happen to get excited about building unbelievably successful technology products touching millions of lives, we’d love to hear from you.